A1 DATASHRED is a local Boston document destruction company that lives and works in the communities we service. We bring professional shredding services to both businesses and residents in Greater Boston, North Shore, South Shore and Metro-west in Massachusetts and the southern part of New Hampshire. We got our start in 2005 with one goal, to provide an easy and convenient way for customers to destroy their confidential documents. We have achieved that by having well trained and experienced staff that is eager to assist you from your first phone call to the completion of your document destruction project along with a fleet of the most advance paper shredding trucks in the industry. 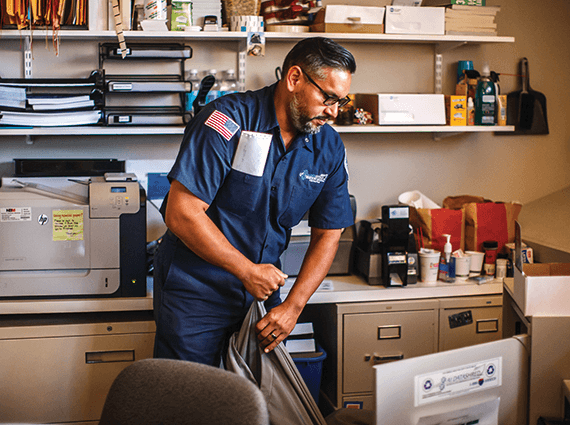 Our experience serving residents, businesses and organization in all industries has given us exposure to many different circumstances that we can leverage to better customize our mobile document destruction services to the specific needs of each customer. At A1 DATASHRED, we don’t just shred your confidential information, we assist you with the planning of your shredding project. 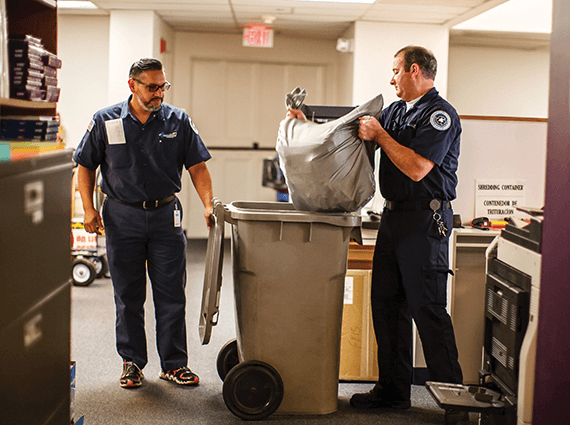 Our secure shredding system guarantees that your important papers will be secure from the time you release them to us until they are completely destroyed. When shredded we will turn your documents into small particles of paper that will be unreadable. We service any shredding need. We offer One-time and Scheduled shredding options that will accommodate any document destruction need or frequency even if it is just once. We service any size job. So whether you have just one box of files or a warehouse full we are happy to service it for you. You can have complete confidence and trust in the people that service your shredding needs. All of our staff are background checked and drug tested to insure on the best people represent A1 DATASHRED. Additionally they all must sign confidentiality agreements that require them to always protect and not disclose any of the information they are entrusted with. 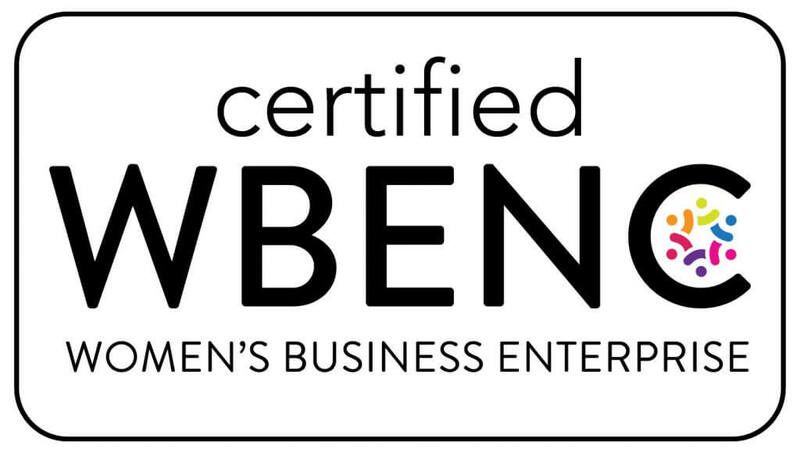 A1 DATASHRED is certified as a Women’s Business Enterprise by the Women’s Business Enterprise National Council (WBENC), the nation’s largest third-party certifier of the businesses owned and operated by women in the U.S. We recognize the commitment to supplier diversity that is embraced by corporations and government agencies today and we can add diversity to your supply chain.